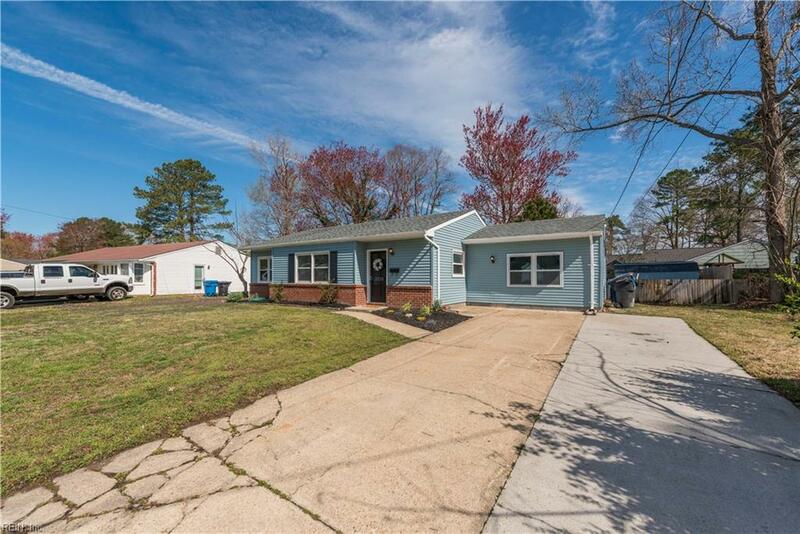 3336 Plainsman Trl, Virginia Beach, VA 23452 (#10248013) :: Abbitt Realty Co. 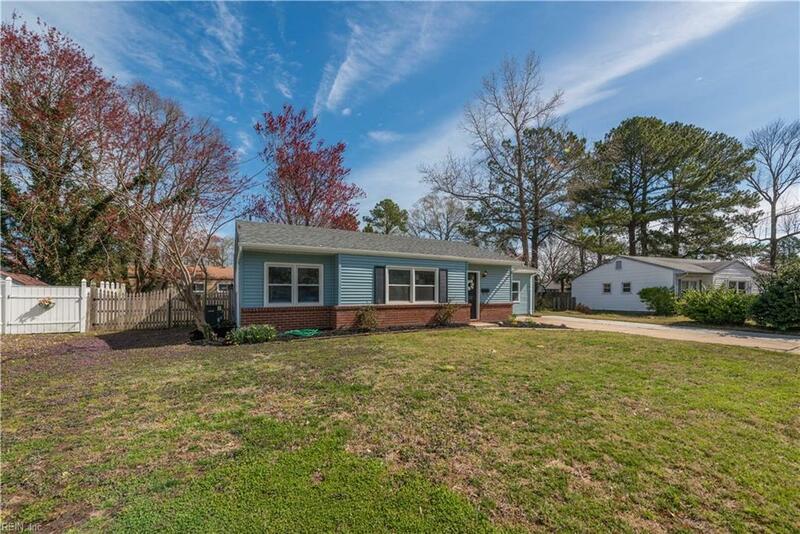 Beautifully renovated single family home in the heart of Virginia Beach! 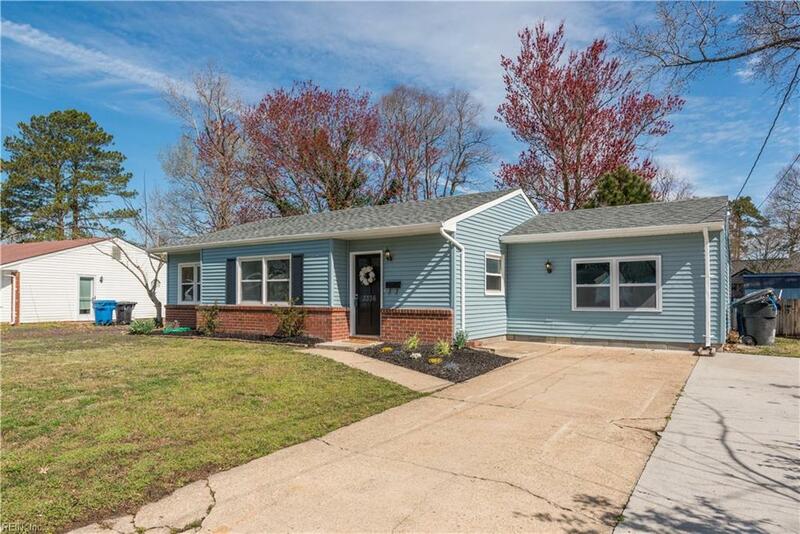 This home has been renovated top to bottom with no expense spared! Home boasts new architectural roof, HVAC, flooring, custom cabinets and counters, stainless steel appliances, paint, exterior doors, awesome barn style sliding doors on interior, new electrical panel, outlets & switches, all new lighting including recessed lights in den, new mudroom/laundry room with pantry cabinets, completely renovated bathrooms and so much more!! 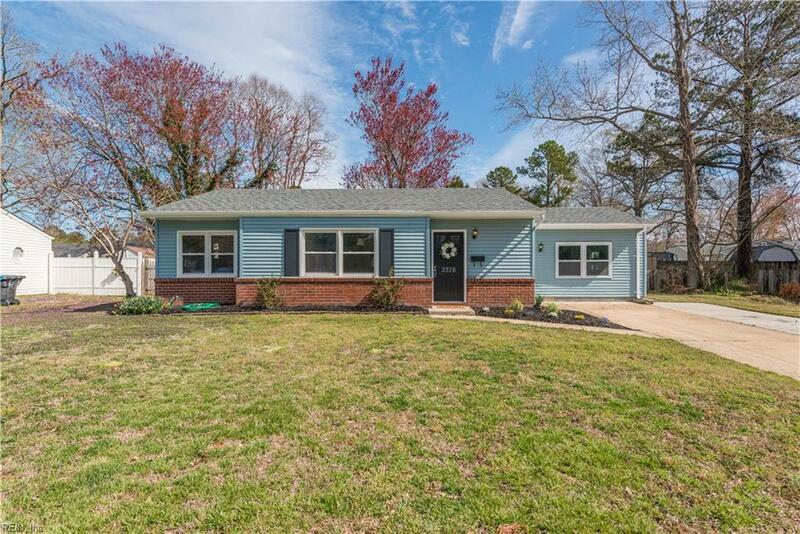 Come see this one today, won't last!